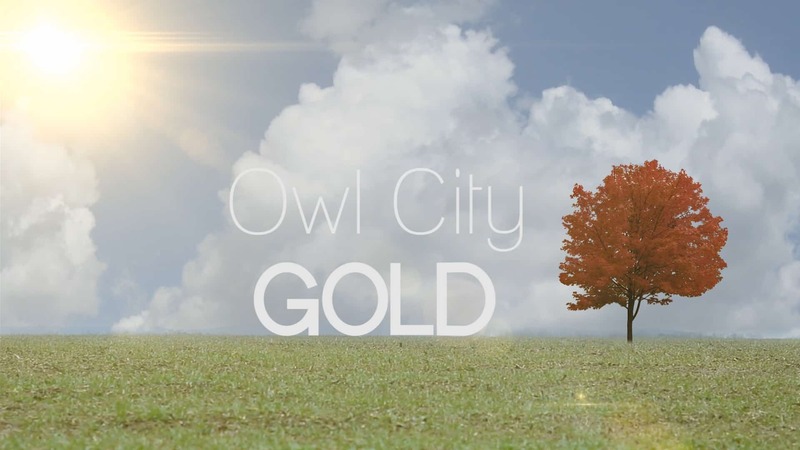 We teased it earlier, and now our video for Genero’s Owl City music video competition is complete! We’ve gotten an amazing response so far, but if you haven’t seen it yet check it out below or over at Genero’s site. If you like it, please like/share with your friends and wish us luck! Also, let us know what you think, thanks!